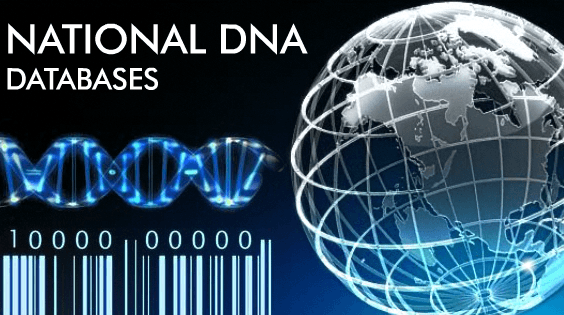 The Department of Justice’s Federal DNA Database Unit (FDDU) serves the greater forensic community by aiding investigations where individual’s DNA samples are compared against profiles in the national DNA Index System. These known DNA profiles are searched against unknown forensic profiles from across the country. RFID Global implemented Visi-Trac to track DNA samples and containers with RFID tags and barcode labels within the lab, to ensure unique and correct identification of each sample. RFID-tagged samples and containers, robotic systems and software analysis tools permit automated processing and review of DNA data sets with reduced levels of human intervention. Visi-Trac integrates with the DNA Laboratory Information Management System to provide a high-performance system managing over four million samples in storage, with inventory growing over one million samples per year. VIsi-Trac provides quick search and inventory capabilities, and identifies exceptions such as wrong and missing samples, helping to ensure the integrity of data in the federal DNA database. The FBI’s Firearms/Toolmarks Unit (FTU) applies scientific procedures to the forensic examinations of firearms, ammunition components, toolmarks, bullet trajectories, gunshot residue, serial number restoration, and other physical evidence in support of the FBI and other law enforcement agencies. It also provides leadership to the forensic community through training and research. The FTU sought to improve the inventory and traceability procedures for firearms in its reference collection and in its possession during case analysis. RFID Global deployed Visi-Trac Asset Manager to track the FBI’s Reference Firearms Collection (RFC), and to track cases and the firearms collected with cases during seizure operations. Visi-Trac is used for check-in and check-out of firearms, to generate inventory reports, to search for firearms in the lab, to trigger alerts when there are unauthorized movements, and to track items through the destruction process. Firearms custodians can check-in / check-out firearms from the Reference Collection using an automated kiosk or scanned badges and search for items using handheld scanners. As a result, the time to complete RFC inventory decreased from several days to minutes, resulting in 60-70% time savings. 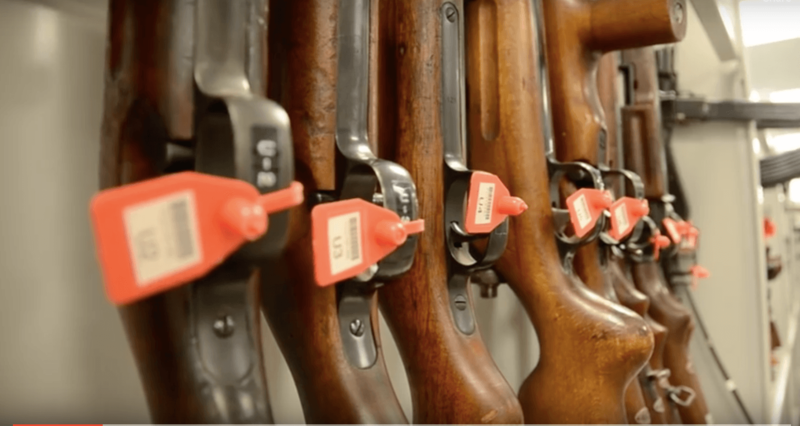 The firearms check-in / check-out and traceability processes are significantly faster than earlier manual processes, with increased accuracy and time and headcount savings. RFID tagged DNA samples and firearms permit automated processing with reduced levels of human intervention, avoiding contamination and mis-identification.